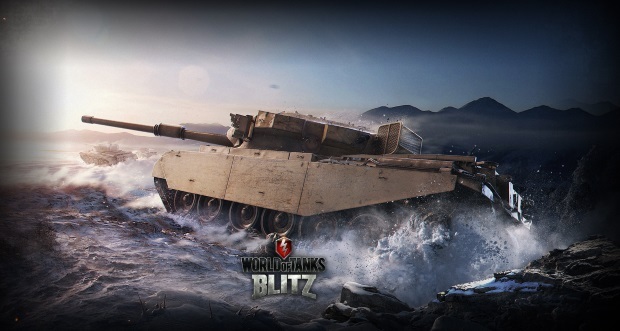 Wargaming today announced the Android version of World of Tanks Blitz has gone live worldwide. The free-to-play mobile action MMO is now available on Android devices and has been updated alongside iOS version with a host of new content including the British tank line, crew skills, new map and cross platform functionality. In addition to the release, iOS and Android versions of World of Tanks Blitz have received a significant content update, 1.5. British Steel, which brings the British tank line including 10 medium tanks to the fight, the Winter Malinovka map, and newly introduced crew skills. Since the iOS release in June 2014, World of Tanks Blitz has amassed over 10 million installs worldwide and has seen an average daily use of 60 minutes per user with 20 minute session length. Over the past 6 months, World of Tanks Blitz has received an average score of 4.5 on the App Store and has climbed the ranks in dozens of countries as the top apps on iPad and iPhone. The game is free to download on Google Play and the App Store.